Upcoming business trip? As we fly into a new year, business trips, busy schedules, and fresh goals are all in the works! 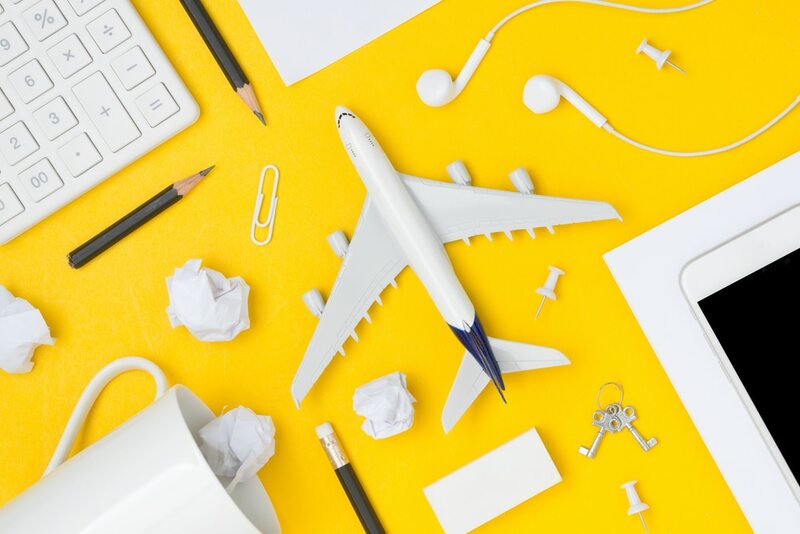 Regardless of being a frequent flyer or a seasonal traveler, journeying interstate or across the globe, you’re bound to attain the ultimate travel companion in this year’s best apps for business tourism. It’s safe to agree that the two things all successful business travelers have in common, is that (1) they’re incredibly organised and (2) they know how to best utilise their available resources – and the awesome part? Being a successful business traveler isn’t as difficult as you think, all you need is your smartphone and the right apps to get the trip done. According to Google Consumer Insights (2018), more than 80% of travelers use their smartphone to carry out activities, to research the culture and local attractions, and to even make bookings, which is why it’s no secret that smartphones, together with travel apps, are fast moulding our “entire” travel journeys. Whether it’s tracking all of your expenses, finding the perfect place for internet connectivity, organising transport, or simply stopping for a much needed mindfulness break, we reveal 6 of this year’s most helpful apps to ease into your next trip and keep you ahead of business. Ever thought to yourself “if only I could talk to Google?”, well now you can. With Google Assistant, it’s your very own AI-powered virtual assistant. Ask Google Assistant whatever you like, and it’s ready to answer you! 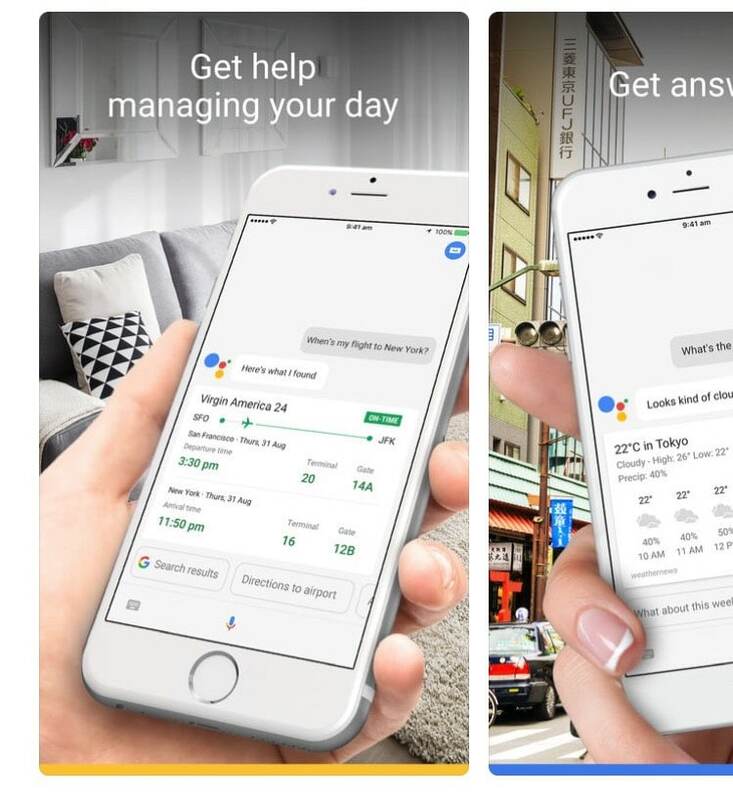 With the rise of the virtual assistant industry, long gone are the days of needing a personal assistant to organise the ins and outs of your day-to-day routine. Now, you can utilise Google Assistant to sync your favourite apps, simultaneously manage tasks, set reminders, schedule meetings and so many more exceptional features for your next business travel, it all begins with a simple “Ok Google”. For wherever you are or wherever you’re going to, Evernote proves the perfect planner when on the run. 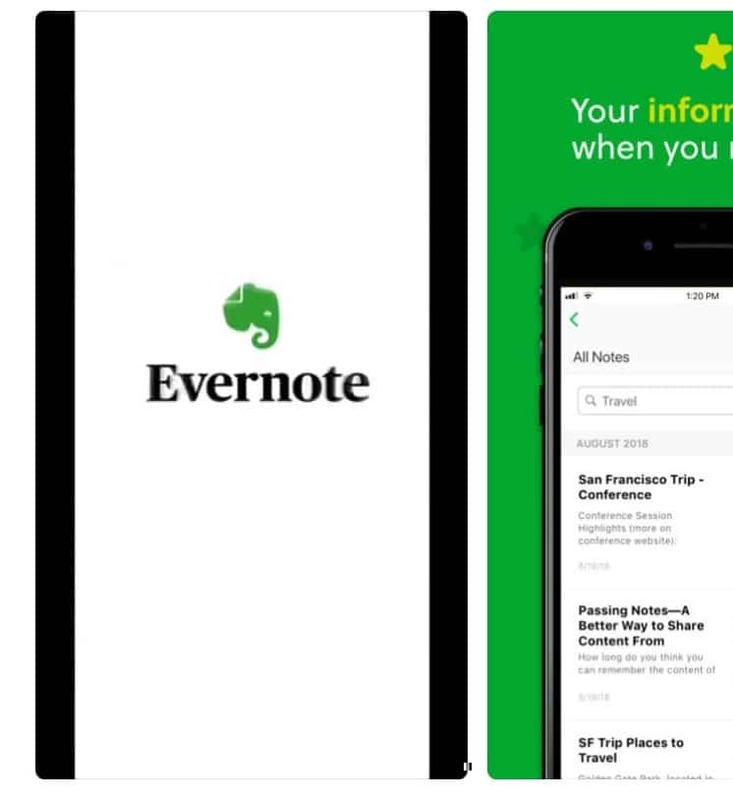 On why Evernote’s “cool” and “why should you use it?”, Forbes reports, “it allows you to share your notebook with others, which can be edited together in real time, as well as share articles and webpages“. Make the most of your business adventures and easily report your travel highlights with Evernote’s impressive features, whereby you can scan and search documents, sync multiple devices, utilise keyword tags to filter through content, and just as its name would reveal, you can also organize your notes into notebooks. Here, the level of organization is entirely up to you, whereby Evernote facilitates everywhere from simple to precise and detailed – it’s your choice. 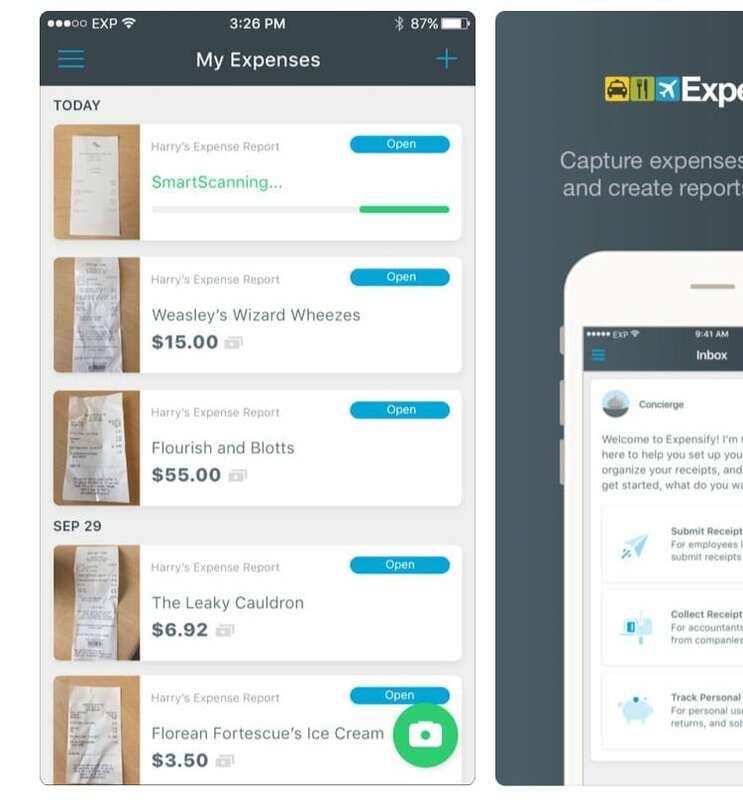 Just as you would typically record your expenses, collect receipts and send reports to your finance manager for any standard business trip, Expensify takes the stress out of it all! Skip the messy stacks and ensure you don’t miss a single record with Expensify, which automates the typical expense management process, everywhere from receipt scanning to full reimbursement. 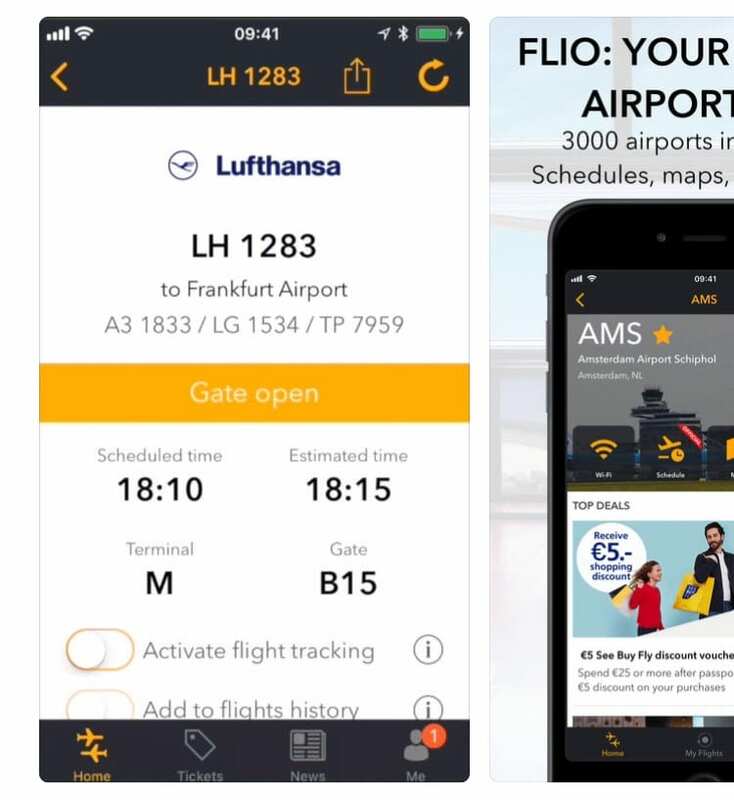 It’s the all-in-one app frequent flyers have been waiting for, enabling users access to complete flight tracking, while assuring the perfect intercross between business and travel. For whichever one of the 5000+ airports across the globe that FLIO covers, you’ll know the flight status in no time. Check on your flight, explore your flights, utilise airport mapping, and unlock FLIO’s exclusive meal vouchers, discounts and deals – sure to save you money and valuable time when deciding what to (quickly) eat! No one likes a complicated trip, fortunately Rome2Rio makes it simple. This remarkable app can roam any location, before providing you with the most efficient way to get there. 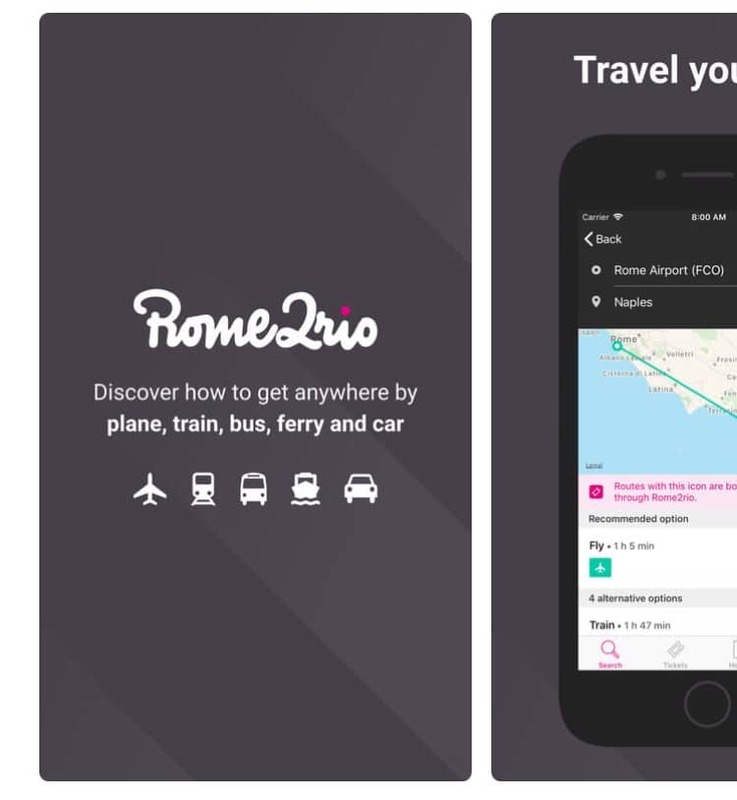 Travel by bus, car, ferry, plane, or whichever other form of transport, so long as you get there safely with Rome2Rio firmly in the palm of your hand. You might not think you have the time, but the wonderful thing about business travel is that you’ll have waiting periods. The time spent in transit provides an invaluable opportunity to quickly recharge and reinvigorate your mind, which is where Headspace comes in. 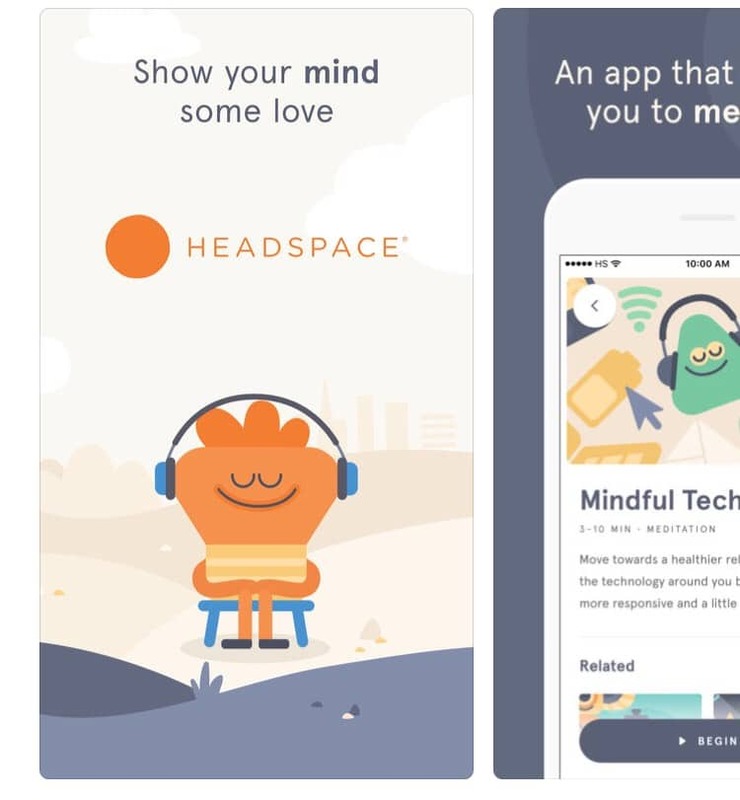 With Headspace, you can choose from any of their hundreds of meditative and mindful “bite-sized” sessions, specially designed for those with busy schedules. Experiencing an unforeseen meltdown? Suddenly feeling overwhelmed? 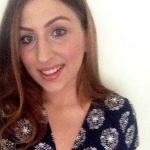 Well, Headspace even has SOS exercises (just in case) for when you need them most. In case you missed last week’s blog, discover How to Market ICOs and learn exactly what you need to capitalize from the latest go-to in blockchain technology. 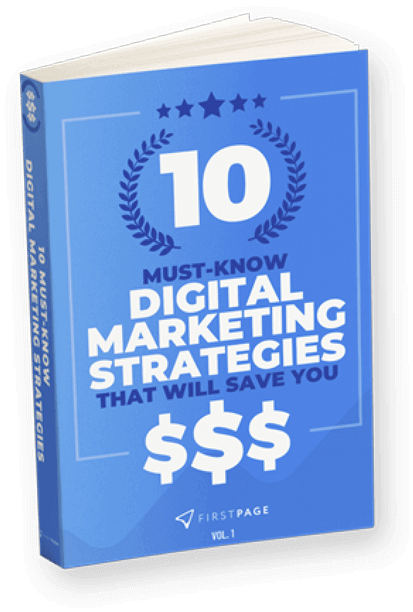 Even better, learn Why It’s Important to Balance Quality Content with Effective SEO Optimization in our latest vlog.